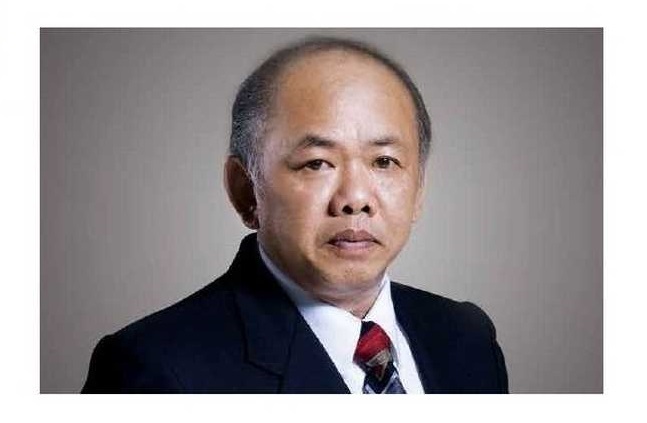 If you hear the name Susilo Wonowidjojo, it is possible for business people to immediately know who he is. Susilo Wonowidjojo is the owner or boss of PT Gudang Garam Indonesia, which is one of the big companies in Indonesia that produces cigarettes in Kediri. Susilo Wonowidjojo is the successor to the third generation of Surya Wonowidjojo’s father who has started this cigarette business earlier and successfully. Starting as a producer of hand-rolled cigarettes from corn leaves, indeed the father’s struggle to raise the cigarette company Gudang Garam is indeed so long. Starting from the Inghwe company name to become Tjap Gudang gGaram, that’s where development began to appear. Gradually the development of cigarette companies began to develop, indeed at that time there were only a few producers and tobacco companies that were still small scale. Little by little, Gudang Garam Cigarette Factory owned by Susilo Wonowidjojo’s father began to recruit employees and began buying tobacco plantations. The rapid development made Gudang Garam’s cigarette factory begin to become the biggest clove cigarette factory in 1966 in Indonesia. Surya Wonowidjojo died in 1985. He died at the Gudang Garam cigarette factory which at that time was already very large and controlled the cigarette market in Indonesia. Then his leadership was taken over by his eldest son, Rahman Halim, who was also Susilo Wonowidjojo’s brother. Susilo Wonowidjojo himself began his career at Gudang Garam as Director for 14 years from 1976 to 1990. Since long ago Susilo Wonowidjojo has been prepared as the heir of PT Gudang Garam. His position as director, Susilo made many new breakthroughs, for example, developing machines specifically producing clove cigarettes. When Susilo Wonowidjojo served as Vice President Director of PT Gudang Garam, in 2002 he began to innovate by producing new types of cigarettes, namely mild clove cigarettes. After the death of his brother Rahman Halim in 2008, Susilo Wonowidjojo then took over leadership in PT Gudang Garam Indonesia. Under his leadership, PT Gudang Garam is increasingly well-known as one of the largest cigarette producers in Indonesia. There are various types of Gudang Garam cigarette products circulating in consumers. Gudang Garam’s market share is also not only national but also international. Being the biggest cigarette factory in Indonesia, it’s no wonder that the current number of employees of PT Gudang Garam Indonesia reaches 36,900 people with an annual income of 70 trillion rupiah. The large income from PT Gudang Garam as the largest cigarette factory in Indonesia helped bring Susilo Wonowidjojo to be named as one of the richest entrepreneurs in Indonesia. In 2018, Susilo Wonowidjojo was included in Forbes’ list of the two richest people in Indonesia with assets reaching US $ 9.2 billion (IDR 133 trillion).